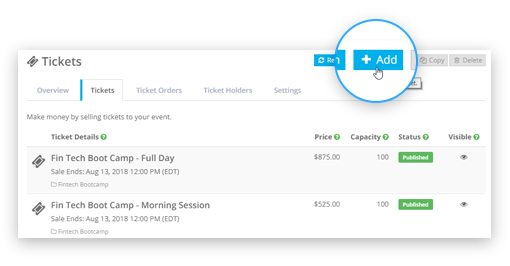 Sell tickets & run your entire event in one place with ClearEvent’s event ticket management system. 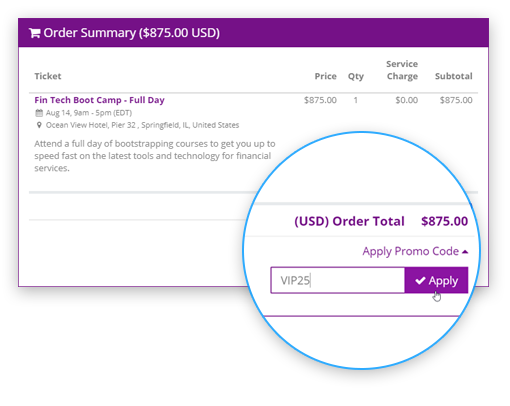 Create different ticket types such as early and late pricing or general admission versus VIP admission. 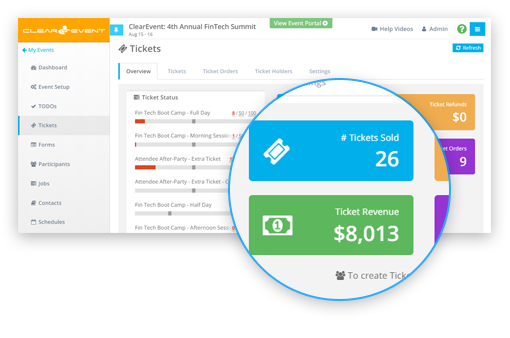 ClearEvent provides a flexible system for creating and selling online event tickets. 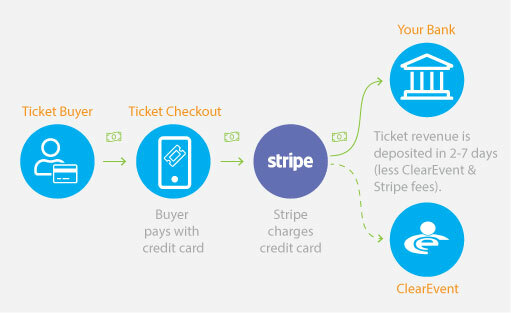 Start selling event tickets and earning revenue in minutes with guided step-by-step instructions. 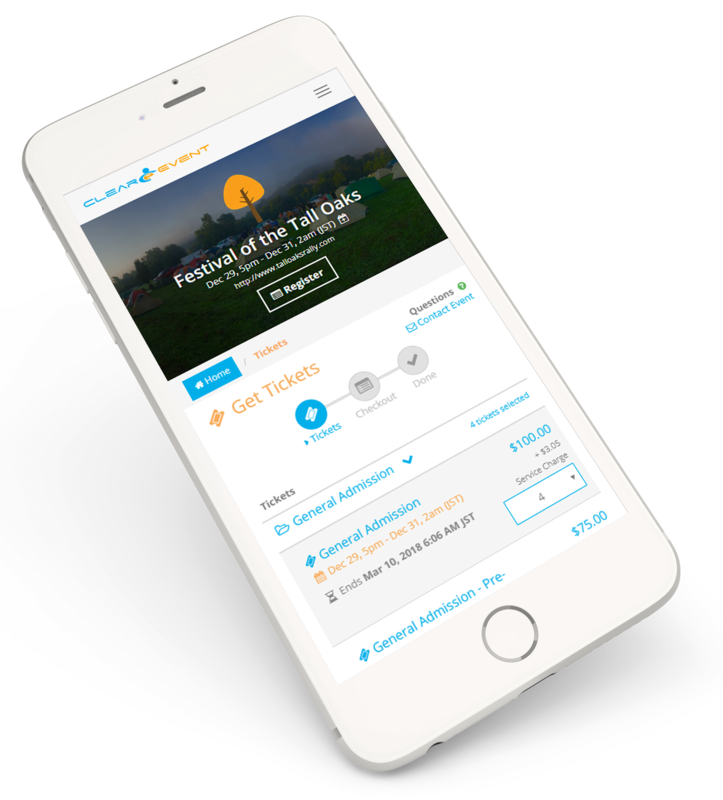 Sell event tickets through your own, easy-to-update, mobile event web app anytime, anywhere. Know exactly how event tickets sales are doing at any time. Your event budget is updated in real-time, allowing informed & timely decisions. 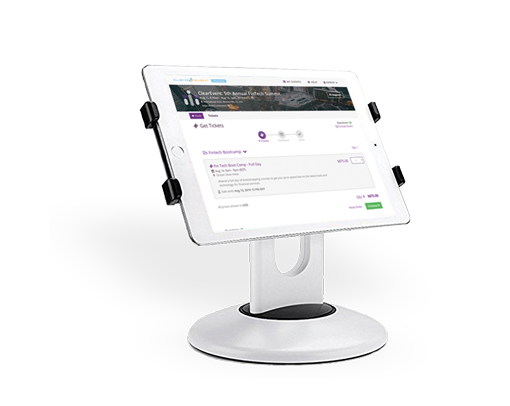 Our Kiosk Mode feature provides new revenue opportunities for your event by providing a simple tool to enable on-site self-serve registration & ticket sales.